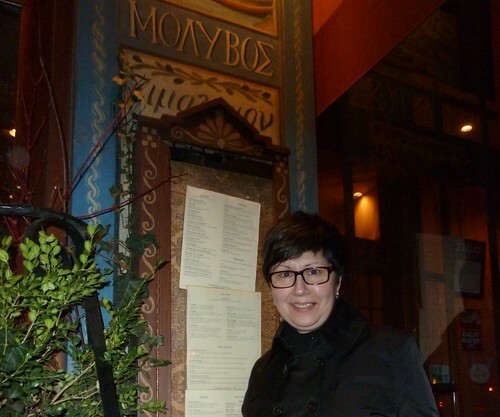 Check out my Flickr set of a dining experience at Molyvos in NYC. Yianni and I had a few days in NYC. We really enjoyed our dinner at Molyvos on 7th Avenue.